Malawi has many churches, but a large number of the pastors shepherding those churches have not received much theological instruction. 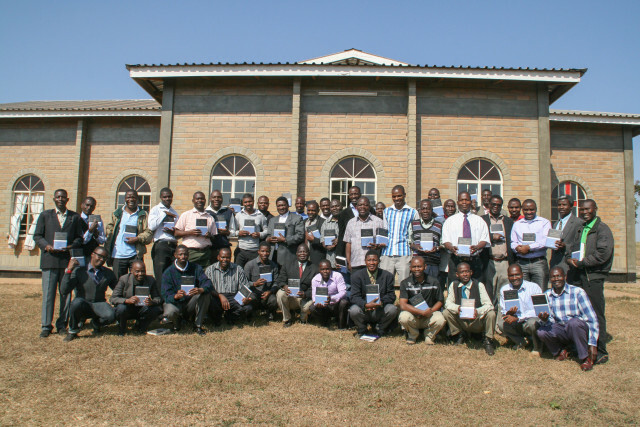 Central African Preaching Academy (CAPA) exists to make an exceptionally high level of training available to Malawian pastors. 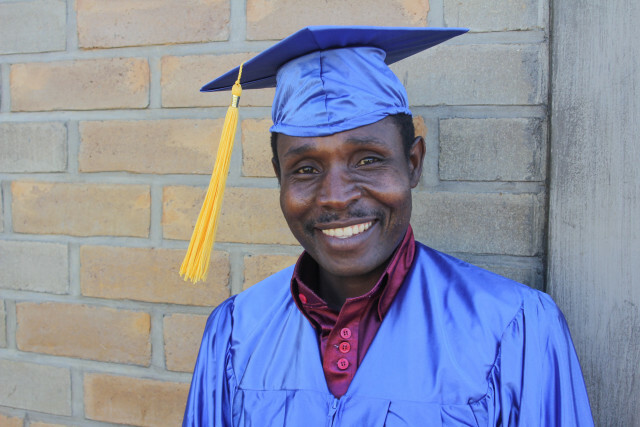 The goal is to teach these men how to study God’s Word in depth, to apply God’s Word in their own lives, and to teach God’s Word to their churches. All of the students who attend CAPA are either currently pastors or are pursuing pastoral ministry. The classes are structured so that they are able to do all of their training while continuing to serve in their churches. They attend classes in Lilongwe for 10 days each month, missing only one Sunday at their church. They are able to spend the rest of the month ministering in their local congregations, where they are able to immediately practice the things they are learning. Matt serves in a leadership role at CAPA, overseeing the administration and finance wing, and teaching a class each semester. You can read more about CAPA here.